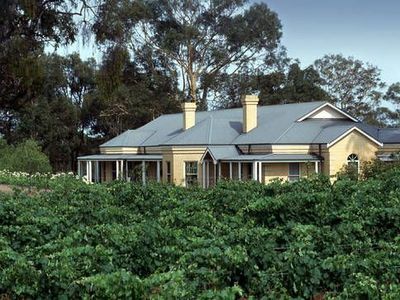 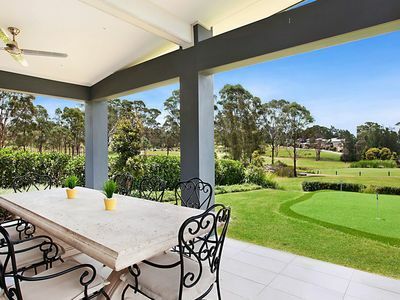 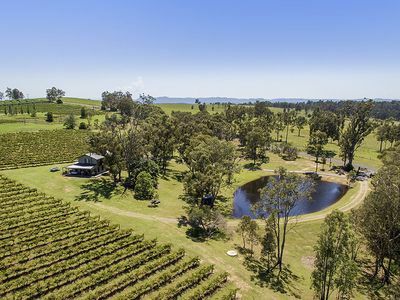 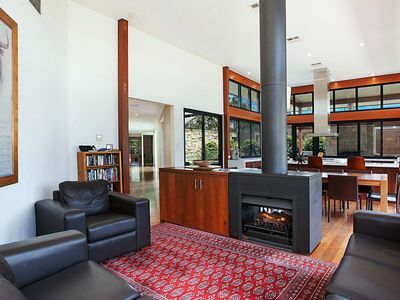 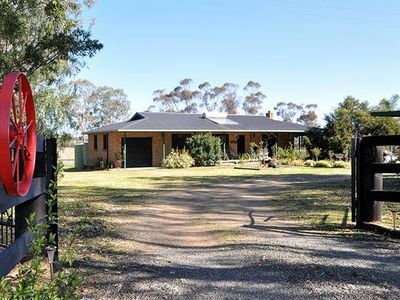 Pokolbin is 12 km North West of Cessnock, and is the centre of the Lower Hunter Valley Wine Region, with Drayton's, Lindemans, McWilliams Mount Pleasant, Tulloch, Tyrell's, Lake's Folly, and Brokenwood amongst many others within easy reach. 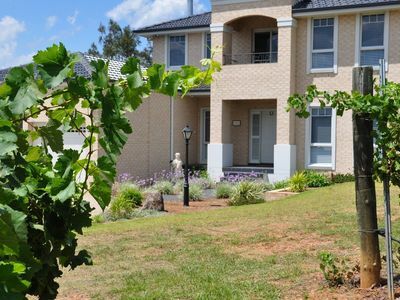 The Hunter Valley Gardens and Potters Brewery are also well worth a visit. 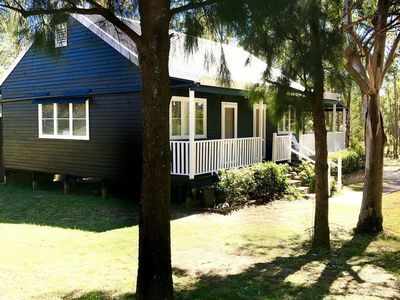 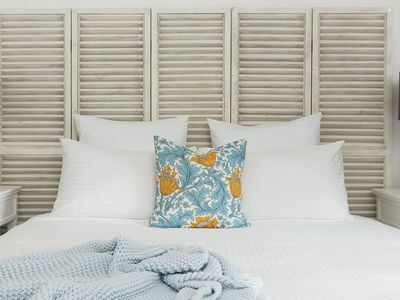 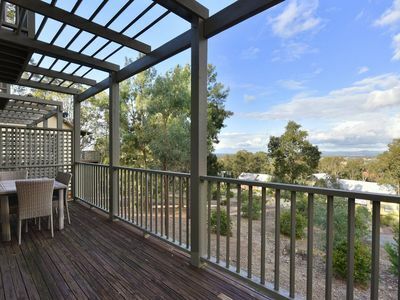 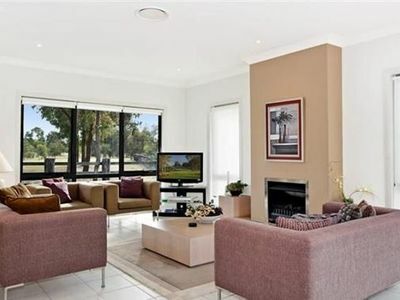 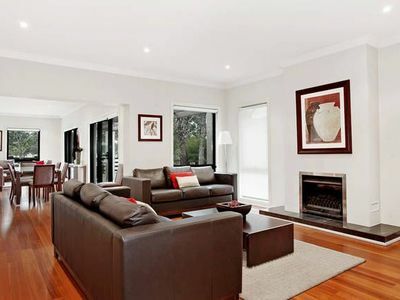 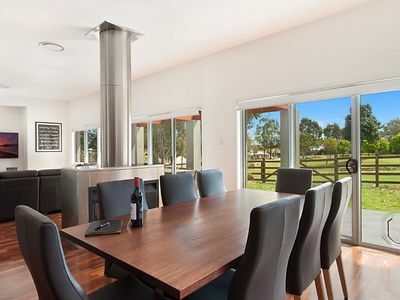 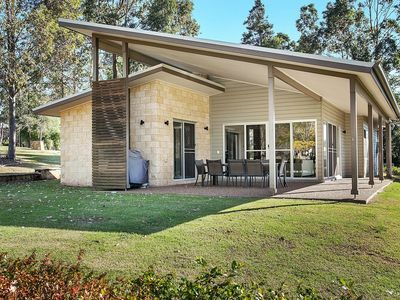 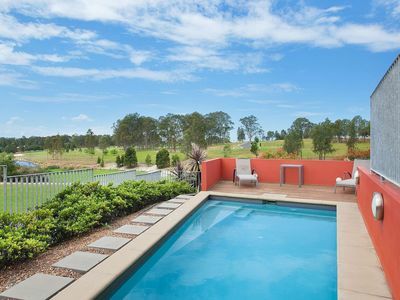 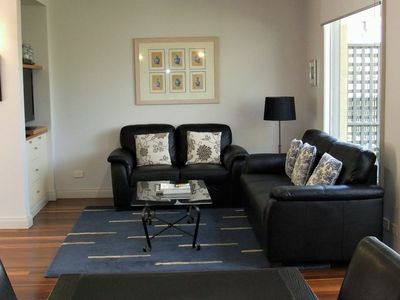 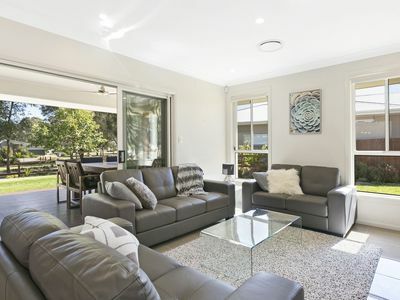 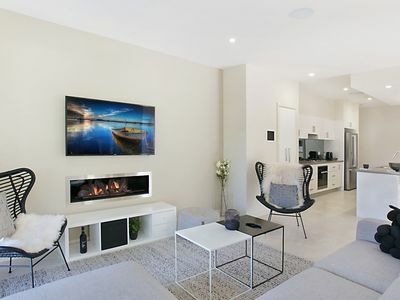 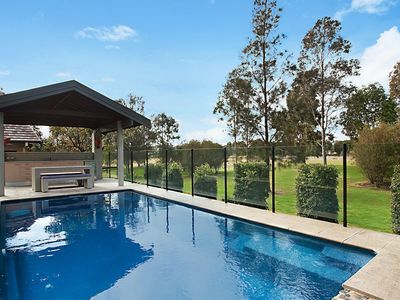 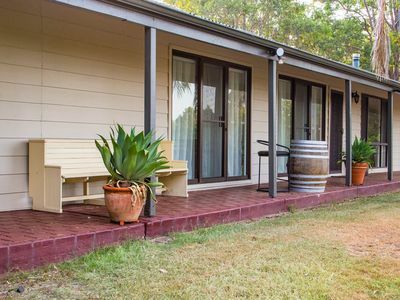 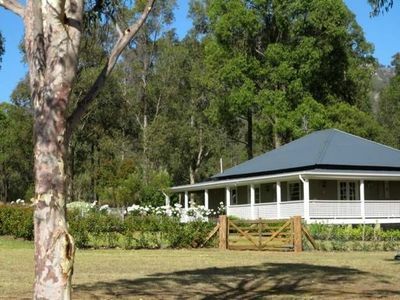 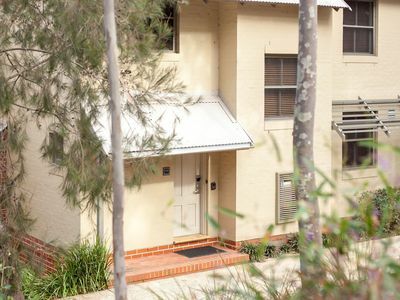 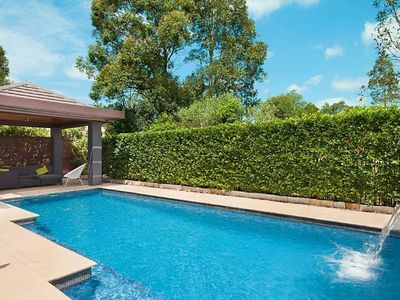 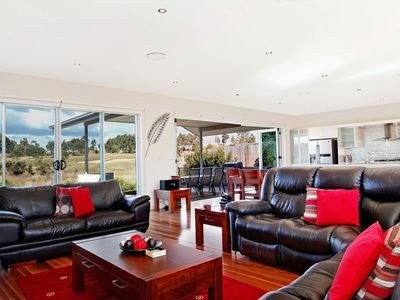 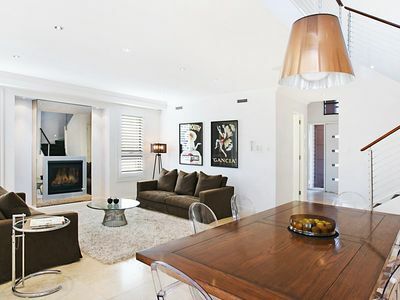 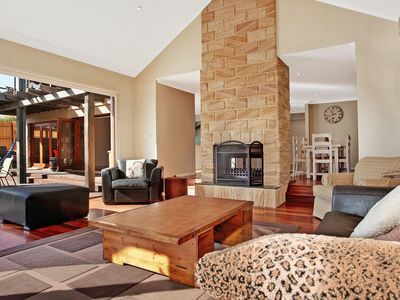 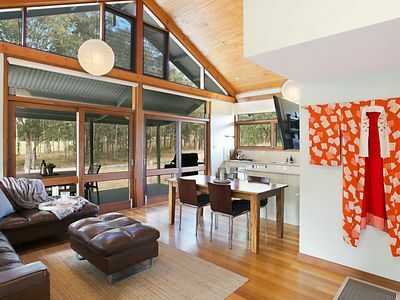 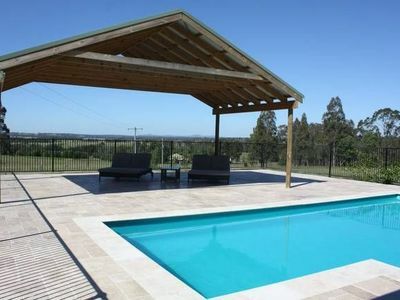 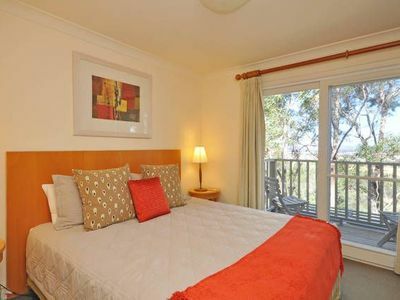 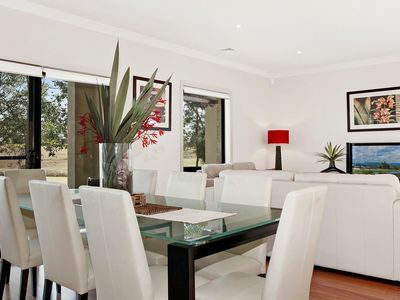 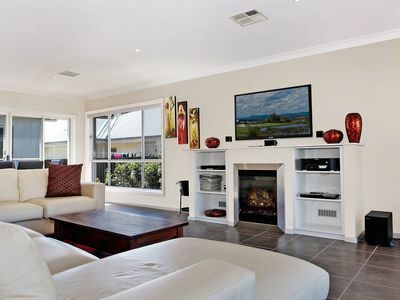 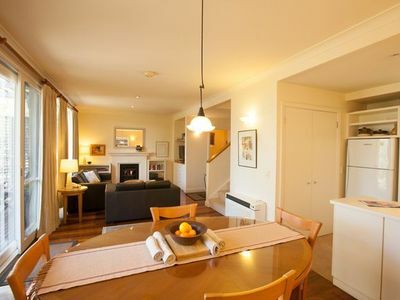 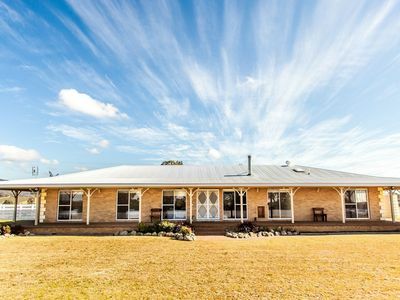 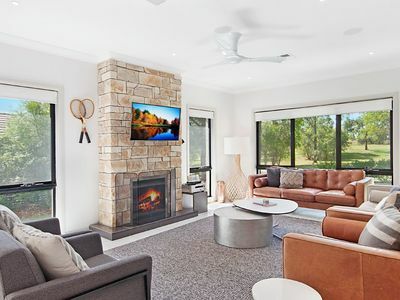 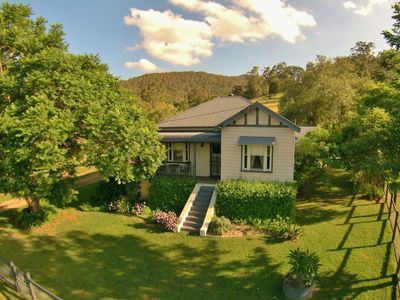 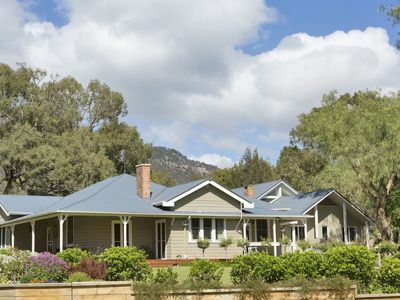 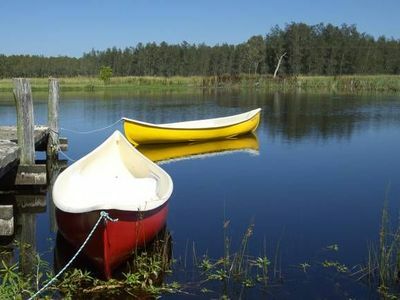 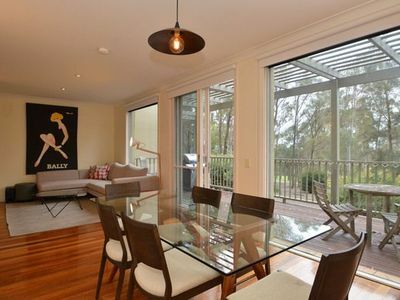 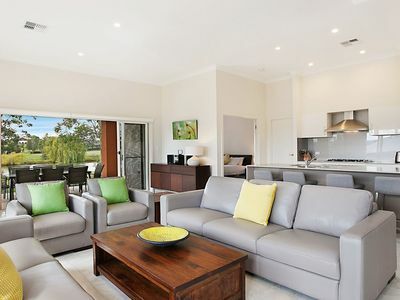 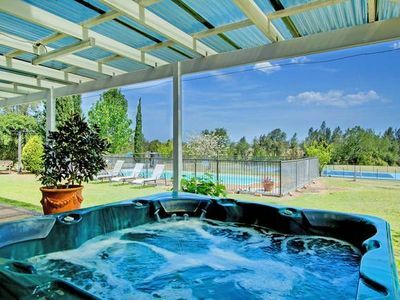 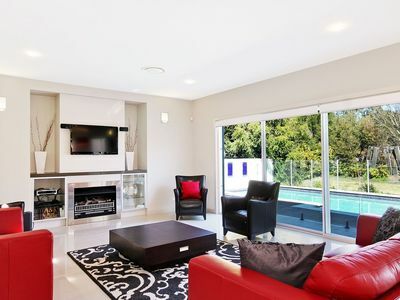 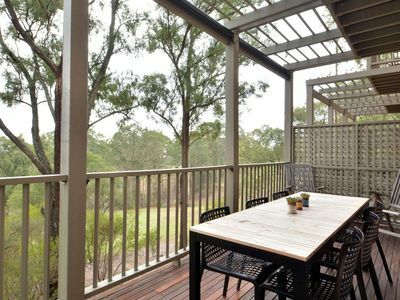 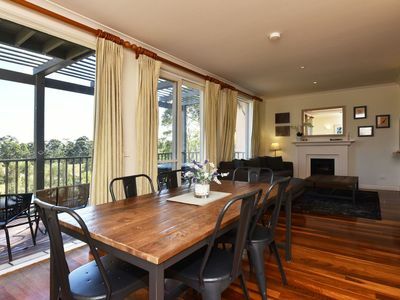 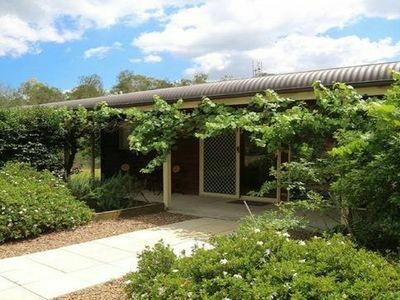 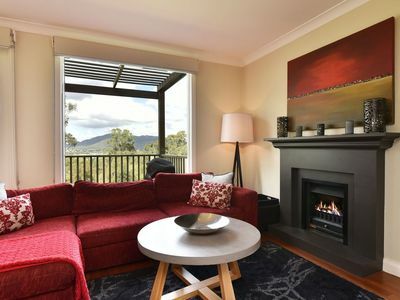 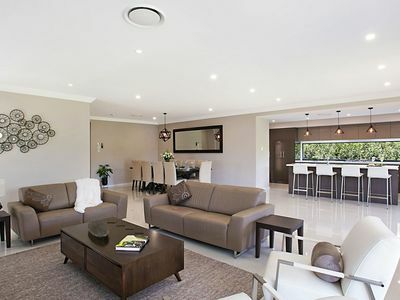 Stayz has a great variety of holiday accommodation properties in Pokolbin Hunter, including cottages, holiday rental houses, holiday apartments and more.If you're looking for accommodation online in Hunter NSW, look no further!